The reverse engineering process involves deconstructing the product to reveal its design and discover what makes it work. From there a new part can be made that meets the same specs. Reverse engineering an obsolete part allows you to get a component you need for an already proven product without a complete redesign. You also control the quality, so you know the part will fit your strict standards. Need more convincing? Here are three reasons to reverse engineer your product for parts obsolescence. Take a look at your parts. Are there any parts that are “end of life” or no longer being produced? Obsolescent parts and parts reaching the end of their production life are generally not as widely available. Less availability usually means higher cost and a larger counterfeit part market. There could be a part substitution that can save you money and eliminate the risk of counterfeit parts. Some internal component parts on your pcb assembly may not be designed to be used how they are being used, but they were the only parts available at the time it was designed. They may burn out quicker and result in needing to be replaced. Reverse engineering not only finds a way to replace that component, but can make your parts work even better and last longer. This will not only increase the quality of the part, but the overall quality of your product too. Be sure to partner with an ECM that uses vetted suppliers so you know exactly where all your parts are coming from. 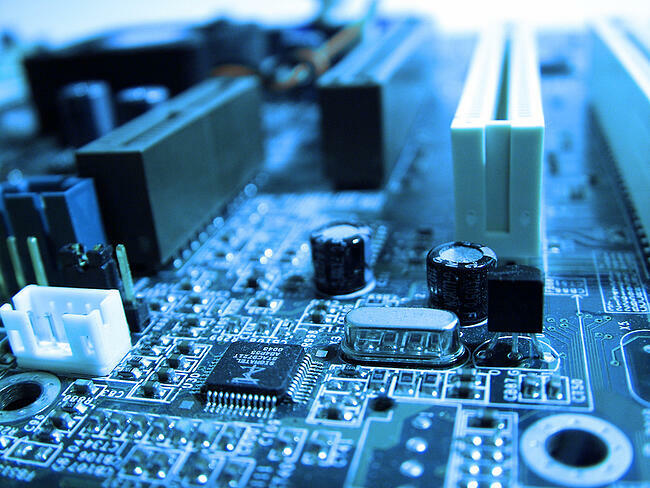 Have you considered upgrading your internal technology on your pcb assembly? There may be a way to replace two or more parts with one part that can perform many functions and decrease the size of your assembly. Reverse engineering has the potential to slim your board footprint. Engineers will work with you to determine the exact use of the part and how it needs to perform. The best engineering teams will find ways to make it work more efficiently and increase its performance in your product. A quality electronic contract manufacturer like Levison Enterprises can help you achieve this. 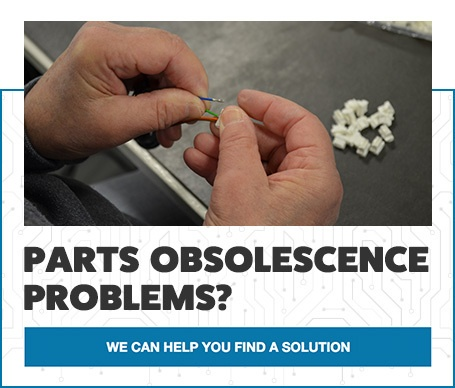 Levison Enterprises' expert design team can take obsolete components, disassemble them to see how they work, and find new ways for you to manufacture those parts for less and with increased quality. You save time, money, and get your product out to your customers quickly. Contact Levison Enterprises today to see how we can put our reverse engineering services to work for you.